Carpet, Hardwood Or Tile – Which Flooring Is Best? If you have babies and toddlers, you might opt for carpet as it provides a softer surface for them to crawl and tumble on. If you love walking around barefoot, then carpet is likely to win your heart here too. But most of us don’t need wall-to-wall carpeting. Instead, a rug might do. And if you have small children, a machine-washable rug is a must-have! They can be placed anywhere. Have you noticed how a cat will sit on a rug, no matter where you place it? Carpeting and rugs are certainly the most comfortable. Carpets, unfortunately, are not the most hygienic flooring choices. They’re permanently fixed to the floor where shoes from outdoors, pet paws, food, dust, and other debris can become permanently embedded. The best way to maintain hygiene in your carpet is with a vacuum cleaner and steamer. It’s a good idea to pick the best lightweight vacuum over a heavier high-power machine. Carpets are tough to work through so spare your poor back and arms! 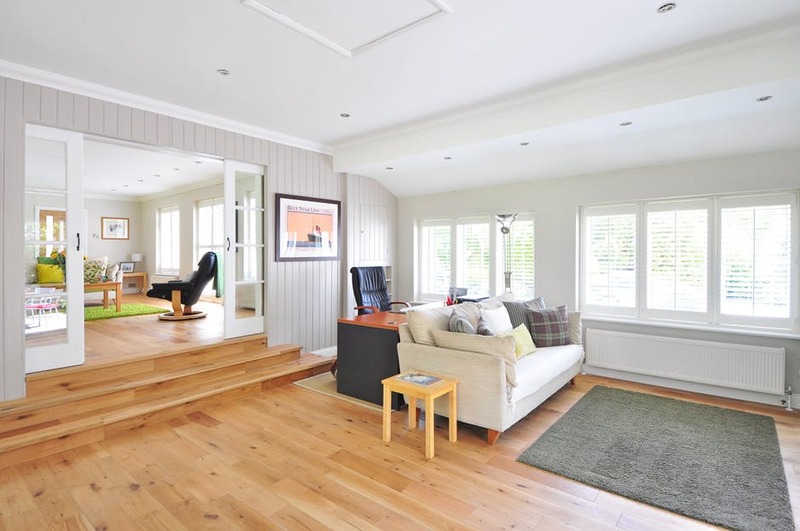 Hardwood floors are easy to clean with steam or detergents. This makes them very hygienic. They can be vacuumed easily to pick up crumbs and pet fur too. You can get more details about it here. Best of all, they make the perfect hard surface that isn’t nearly as cold as tile! Of course, both wood and tile can be underheated. Wooden floors don’t need grouting though. Grout can pick up bacteria that can’t always be cleaned easily, so wood wins here. Without a doubt, the humble tile will win this one. They are perfect for kitchen floors, taking spills and dropped crockery in their stride. Wood can easily be damaged by over scrubbing or heavy dropped objects. Carpet? It has no chance after years of wear and stains building up. Still, ceramic tiles can crack over time if they haven’t been installed or sealed correctly. 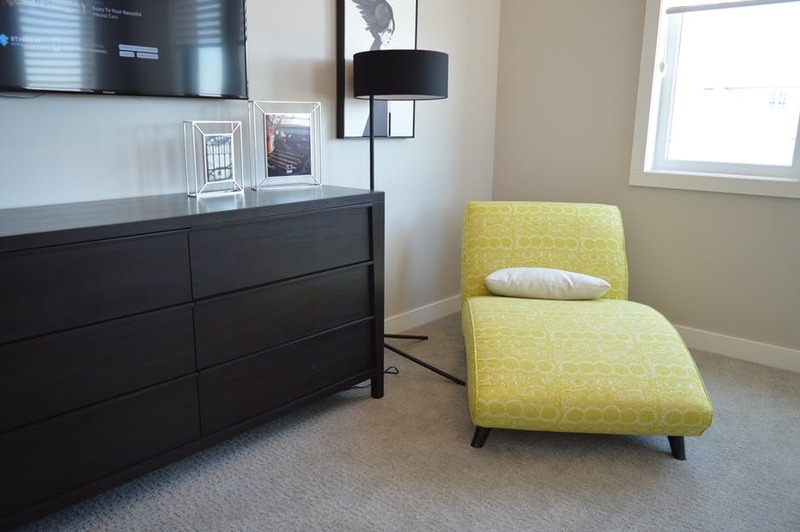 Carpets are perfect for the bedroom or that cozy den where the kids play cars on the floor. They are a hygiene hazard in kitchens and bathrooms though! Wooden floors are perfect for the dining room, living room and hall ways. Things might get a little noisy if you don’t at least partially carpet the stairs though. Tiles are amazing for hot climates. They stay cool in the heat, and they’re very easy to clean. This makes them ideal for hallways, kitchens, utilities and bathrooms. Most of us have a preference for a particular flooring type. Many of us use the same type of flooring throughout the house too. Which is your favorite floor type and why?